Today, the idea of speaking out against discrimination seems to be rooted in football culture. Professional clubs, national associations and governing bodies such as UEFA and FIFA all have their campaigns in place and take action against racism. 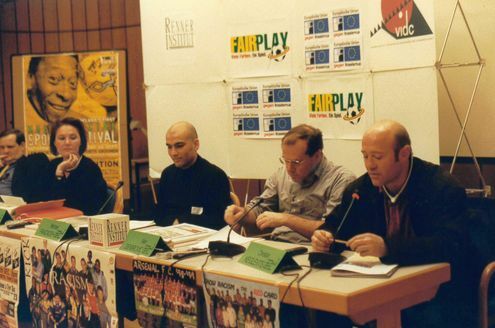 But 20 years ago, in February 1999, when activists from 13 European countries came together in Vienna to found the Football against Racism in Europe (FARE) network, the story was quite different. 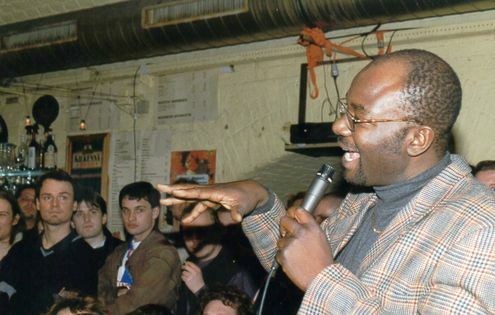 Racist chants and discriminatory banners in football stadia were often met with neglect and silence on part of football institutions. At the FARE founding conference participants identified a widespread neglect of the problem on the part of football and public institutions across Europe. We therefore called upon those governing the game to “recognize that racism and other forms of discrimination are a problem in football”. From 31 January to 2 February 1999 representatives of over 40 organisations including, anti-racism football campaigns, fan projects, fan clubs, football associations and players’ unions gathered for the “Networking Against Racism in European Football” seminar. 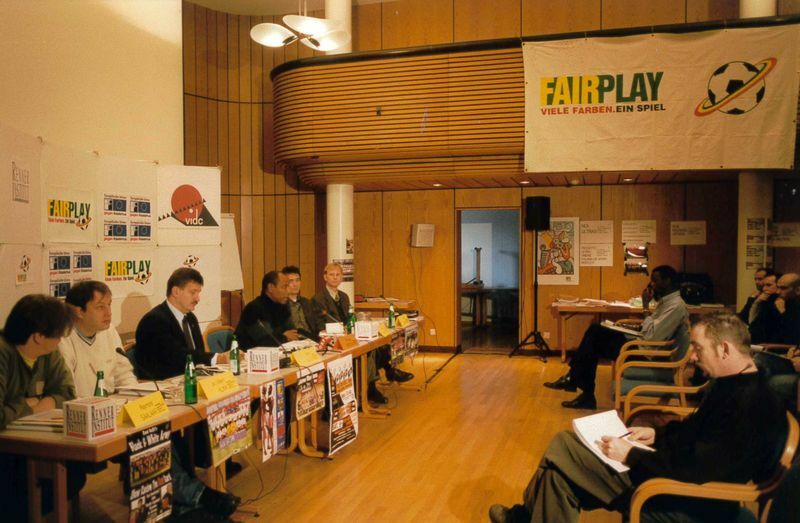 The grass-roots event at the Karl Renner Institute, the academy of the Austrian Social Democratic movement, was part of an EU funded programme of the Austrian fairplay initiative at VIDC and has been prepared in collaboration with Kick it Out, FURD, Show Racism the Red Card (all UK), SARI (Ireland) and Progetto Ultrà from Italy. On the day before there was a fiercely debate on the question if the new network should be called "Fans against Racism in Europe (FARE)", this was due the strong presence of supporter groups. 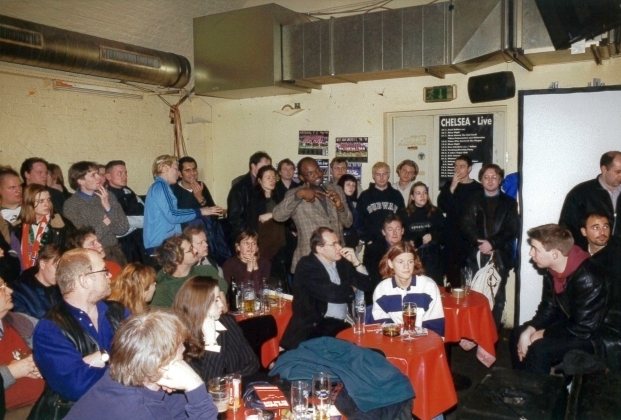 However, the more inclusive name Football Against Racism in Europe prevailed FARE was initially established to act as a decentralised, grass-roots network to facilitate anti-discrimination action on various levels, ranging from the transnational, European dimension to the local football club. 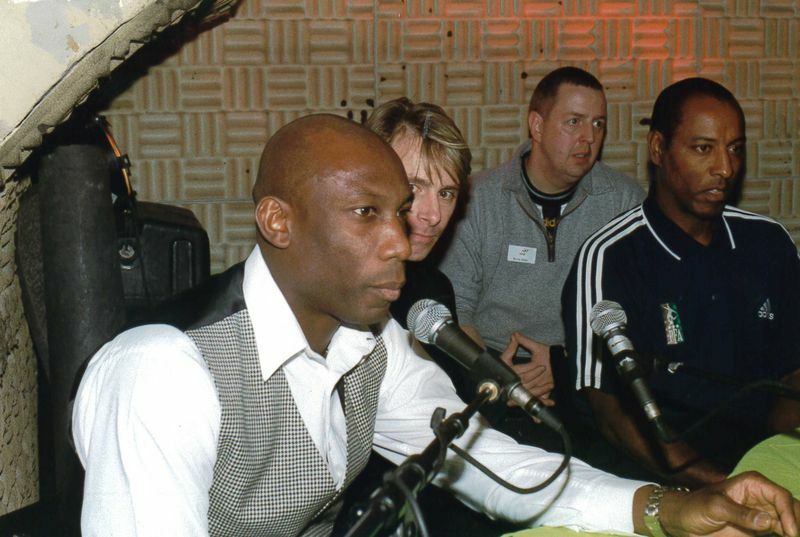 The enthusiasm and the creativity of the founding organisations and the support from UEFA after 2001 were crucial to develop the FARE network into a leading example for the fight for equality and inclusion in the world of global sport. Over the years the FARE network has been highly successful in putting equality and anti-discrimination on the agenda of European and world football. The next general assembly will take place in London in April 2019 where 20 members of the FARE network and 20 pioneering players will be honoured. Activities that will feature and celebrate the 20th anniversary will be organised throughout the year.